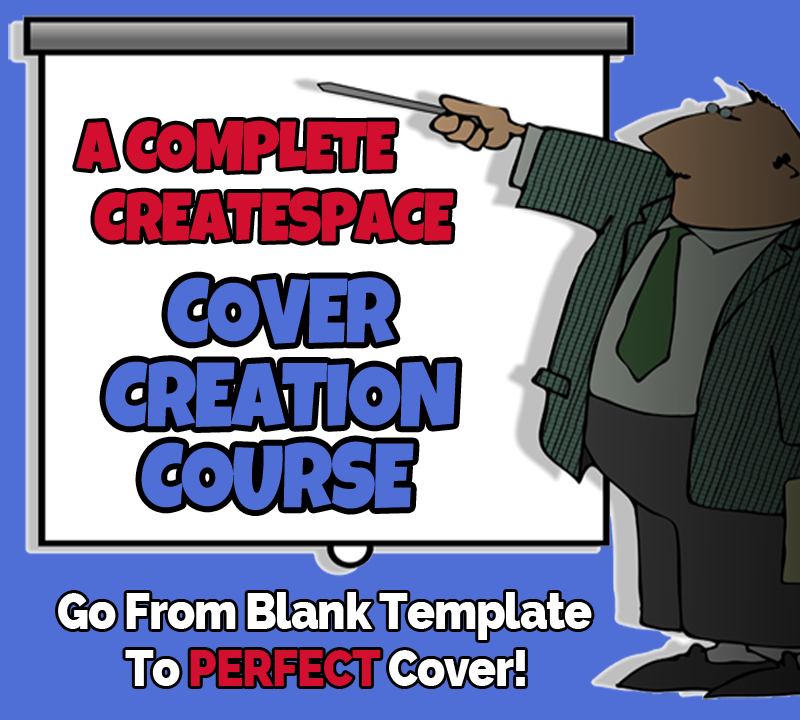 Learn to Create Stunning CreateSpace Covers the Right Way! 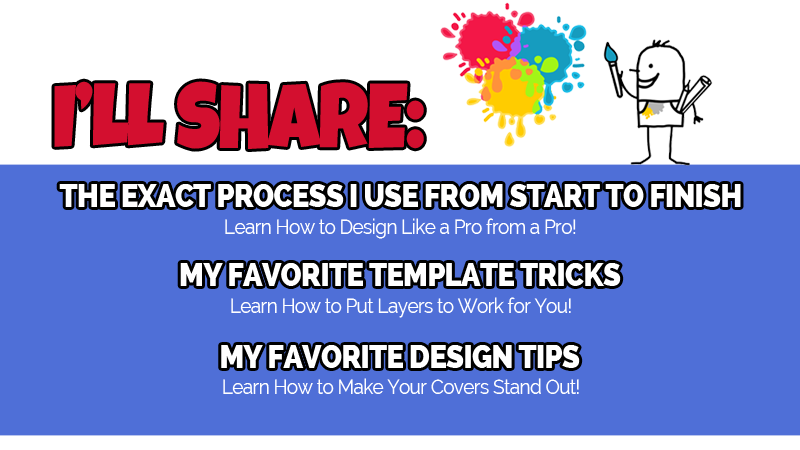 •I use Photoshop Elements during the CS Cover Champ Training. It's the least expensive and easiest to use professional quality software for this task. Your mileage using other software may vary.